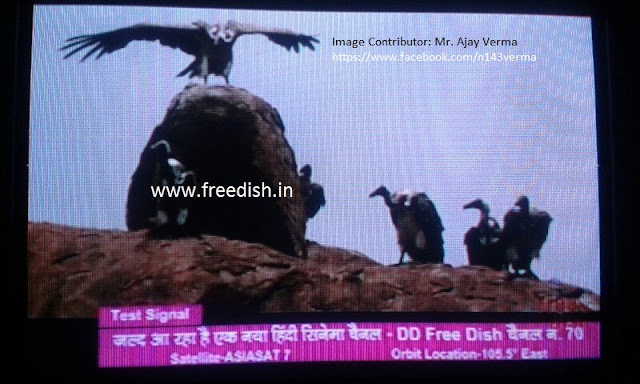 This is very good news that long awaited Hindi movie channel now started TEST Signal on DD Freedish platform at Channel no.70. Premier Cinema brand new Hindi Movie channel, announced by Zee Network. This channel will be available at channel no.70. Here is updated DD Freedish channel list after adding this channel on platform. Good service for medium society people. 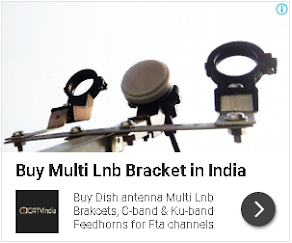 Thank u for DD FREE DISH service.